Something old, something new, something borrowed, something blue. Such an old ritual has become traditional in weddings across the country due to the fact that it allows brides to bring meaningful, personal mementos into her special day. We'll help you take this old rhyme one step further with seven great ideas to help you scatter personalized aspects throughout your day. Imagine that your mother-in-law is 20 minutes late, your hair is not what it is supposed to be, and you are cranky from lack of sleep. You feel the tears welling when you glance down at your ring and remember the whole purpose behind this stressful day- to be joined in matrimony to the love of your life. Now you just have to fight back those tears of joy! 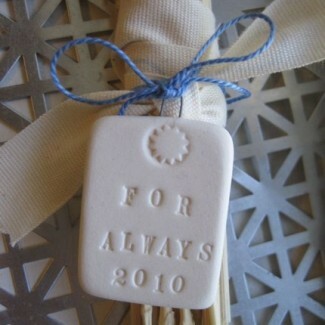 Remind your groom and yourself of the true purpose behind your wedding throughout the day with small personalized aspects that are only shared between the two of you. 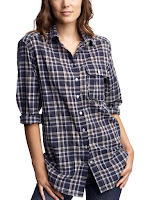 1) Instead of wearing a strapless dress or a robe on the day-of, borrow one of your hubby-to-be's button-up shirts- preferably a comfy flannel one! Throughout the day, you'll be able to feel connected to your fiance and gain a sense of comfort from the familiarity and the smell! 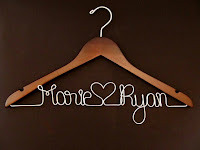 2) These hangers are such a cute reminder of who you will be at the end of the day! 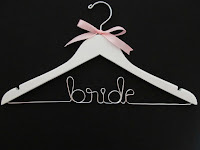 It's just the little "squeal moment" you need before putting your dress on! 3) As you're about to walk down the aisle, it's just you and your dad... and your bouquet. A bouquet charm is often used to include lost loved ones in the ceremony, but they can also be used as a private reminder of your love for your fiance. Create a charm out of a picture of the two of you, the silly key chain he gave you when you first started dating, or the earring that you lost the pair to when he twirled you around when you said "YES!" 4) While the groom doesn't have a bouquet to personalize, he does have cuff links! 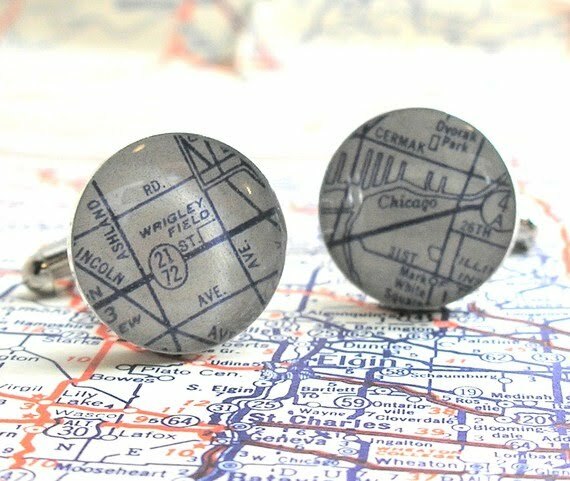 Gift him a pair of personalized cuff links with your names, your wedding date, or a map of the place where you first met. 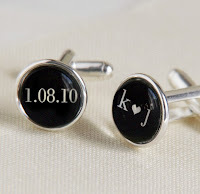 Etsy is chock-full of custom cuff links that will have your groom thinking about you the whole day through! 5) Your wedding rings are already so personal and full of meaning that there is hardly any surface left to customize, except the inside! Have a secret message engraved on your beau's ring that adds another layer of meaning to his band. You can also experiment with the growing trend of fingerprint rings without going all out by having your fingerprint engraved in the inside of his ring. What better way to say you're mine? 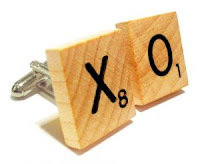 6) Patches might be used to mend old things, but they can also be used to add a meaningful flair to a store-bought tie. 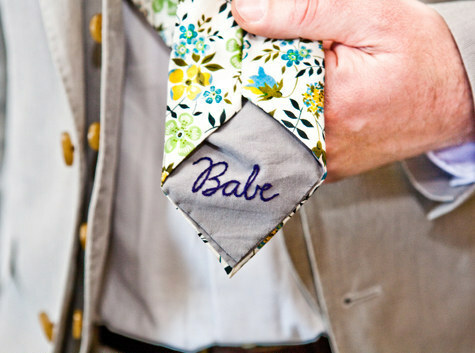 Sew a patch with a message onto your to-be-husband's tie so he too can have a moment of blissful happiness during the stress of the day. Be creative, but remember that his bros will probably see it at some point throughout the day- so keep it PG (or PG-13!). 7) Although you probably won't put your heels on until the very last second, a personal message on the bottoms or written on the sole will immediately have you smiling! 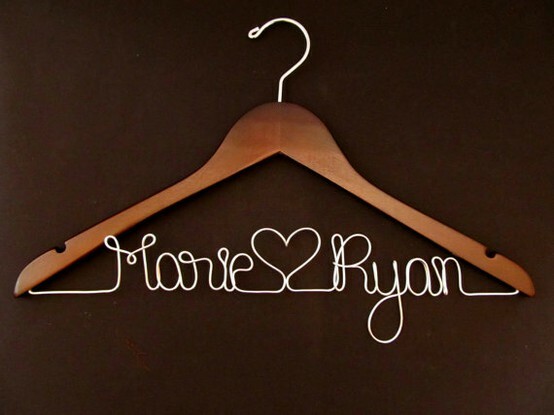 Anything from your names, your wedding date, or simply a heart will do. Have a saying or joke that only the two of you know? Write it on the bottom of your heels and remember it right before you're about to walk down the aisle! 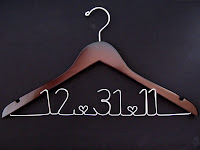 While it is your SPECIAL day, don't forget that it's first and foremost YOURS! 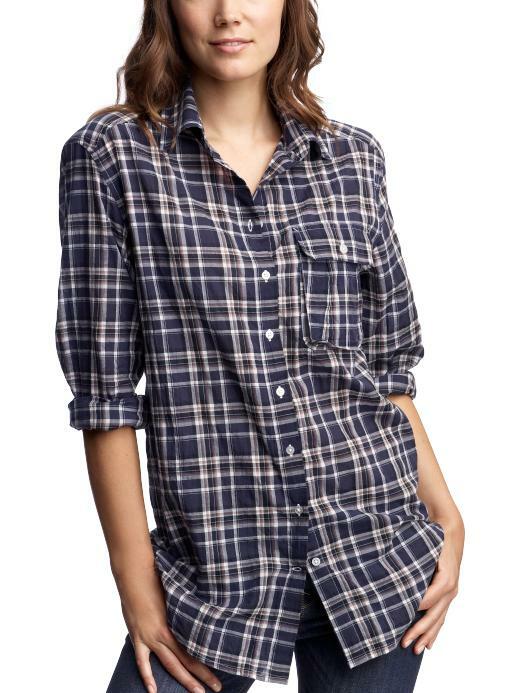 Links: 1. 2. 3. 4. 4. 4. 5. 5. 6. 6. 6. 7. 7.